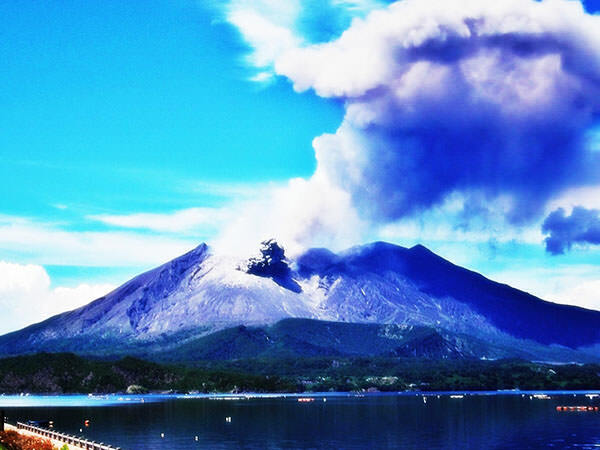 Kyushu is one of Five Major Islands in Japan (refer to #063) and the island's name is also used for the region's. 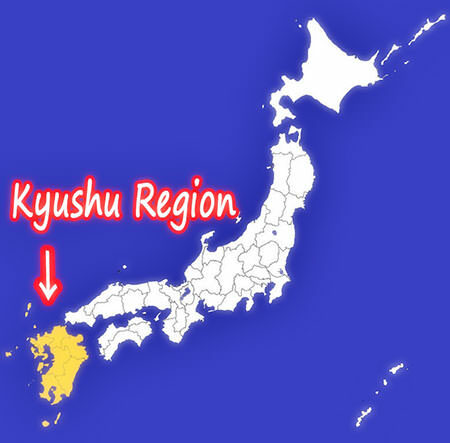 "Kyushu Chiho" can be paraphrased as "Kyushu Region" and it is equal to the Kyushu Island itself. Although the word "kyushu" literally means "nine states", the region nowadays consists of the following seven prefectures: Fukuoka (refer to #134), Saga, Nagasaki (refer to #126), Kumamoto, Oita (refer to #132), Miyazaki, and Kagoshima.